The Resident Evil 4 HD Project, a mod which aims to improve the PC release of the fourth entry in the Capcom developed series, is getting a new release in the future, and a few hours ago the improvements coming with the new version have been detailed. On the mod’s official website, it’s been confirmed that the Island is going to receive plenty of improvements, with enhanced textures and some lighting fixes. Additionally, enemy dynamic lighting has been added, and it looks quite good. This second remastering pass I’m doing on the Island section is mostly focused on lighting and effects adjustments. We learned how to make these kind of edits when I was remastering the last areas of the game, which is why I’ve gone back to previous areas to apply everything I learned. I’m also taking the opportunity to make some quick 3D / texture / shadow improvements. All Village and Castle area lighting and effects have already been remastered. A comparison gallery showcasing the improvements can be found here. 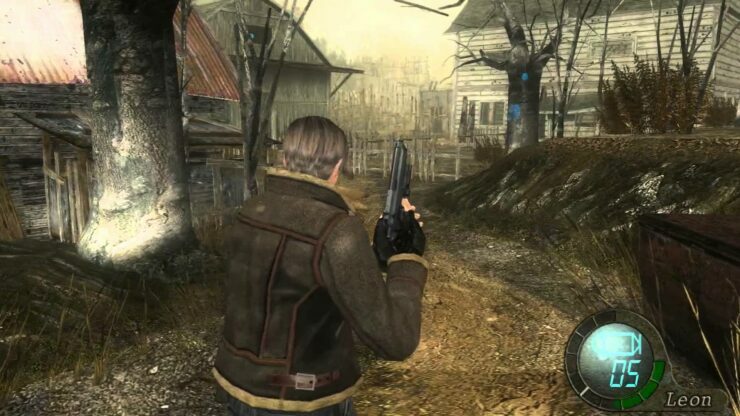 Resident Evil 4 can now be purchased on Steam. The game is also available on a variety of other platforms, including PlayStation 4 and Xbox One.